"I have been a client of Christine's for 2.5 years now. I first met her when my Golden Retriever, Charlie, was a puppy, six weeks old. He did his first puppy class with her. From there on in we were hooked on Christine's training classes. They were fun, informative and Charlie loved it. Both Charlie and I have been to all classes' right up to Trick Training. 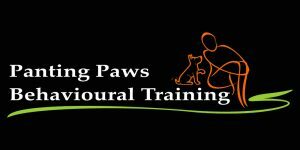 "We were really impressed with Christine's knowledge, skills and patience when dealing with a range of different dogs. She answered and dealt with individual problems in a professional and detailed way." "Thank you very much, a fantastic teacher with an abundance of knowledge and time for all students and parents. I highly recommend this course (Social Development Skills) to anyone and everyone." "Where to start in thanking Christine and Panting Paws Behavioural Training.... Achilles, Khaleesi (my two German Shepard's) and I can't thank Christine and Panting Paws enough!!!! 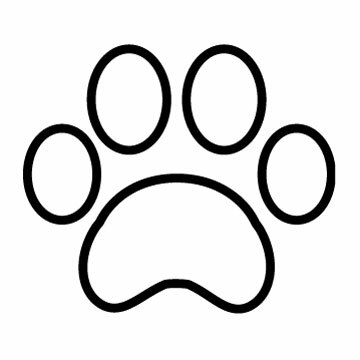 We have been clients of Christine since the start of Panting Paws, we have gone through everything from puppy preschool, basic training, intermediate training, private consults, reflexology and essential oils treatments and everyone of them was/is of the best quality and second to none.